We are currently taking referrals for 1-2-1 parenting support and family coaching sessions for local families. 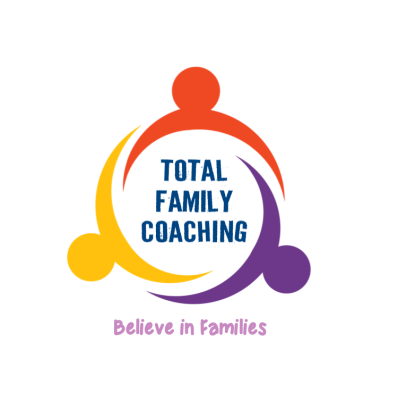 Family coaching is a strength-based approach and focuses on working with the whole family to establish individual and family functioning strengths. We are offering families an allocated worker who will support them for up to 6 months. The allocated family coach will provide intensive support to families, up to 3 hours a week offering practical and emotional support as well as empowering and supporting families to use specialist services when needed. The approach is based on the idea of recognizing the family’s past trauma and difficult experiences with the aim of helping them focus on identifying what they want to achieve rather than on what brought them here. We are now taking referrals for evidence based parenting programs and seminars for parents, aimed at helping them gain a better understanding of trauma, to help them become more confident in supporting their child’s healing. The Grief Recovery Method has been used effectively by many grievers around the world. Its a 8 week step by step class in how to complete the actions necessary to recover from grief. Its not a support group or drop-in centre; nor its counselling or therapy. It is a powerful, dynamic, sensible and accessible programme that is genuinely effective for anyone willing to take the necessary actions to help themselves. The programme is task based with weekly homework assignments. This programme, will also teach adults how to communicate with the children in their care, about losses they have experienced. Please see our time table for programmes, we are taking referrals now. Our over-night emotional support sessions started at The Baseline Studios from 8pm to 3am in August 2017 and was extended and offered at hotels where people directly affected by the fire reside. A team of 14 multi-lingual, highly skilled practitioners offered confidential drop in service for adults who are unable to sleep and need someone to talk to. We joined Kids on the Green from mid-June 2017 till end March 2018, together we offered a safe space for children to play and participate in a variety of activities, while parents are offered emotional and self-care support. By providing space for parents to help them gain a better understanding of trauma, we helped them become more confident in supporting their child’s healing. We offered practical advice to encourage self-care and provide support to increase their confidence; raising resilient children, rebuilding their relationships in the family using positive parenting strategies.